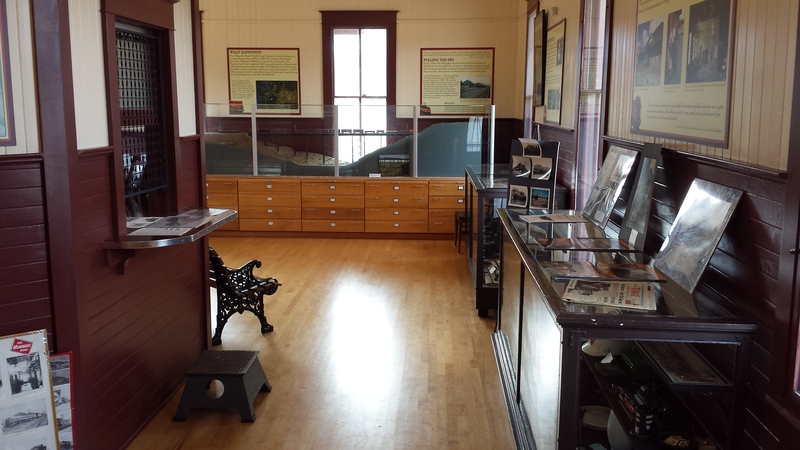 The exhibit area of the depot will be open Sunday, October 8 from noon to 4 p.m. Stop by and visit! This will probably be our last open hours for the season. We have some additional volunteers lined up for next year and hope to be open more than once a month in 2018. If you’d like to help us expand our hours, please get in touch with us.